If a trustee is appointed in a Chapter 11 case, he becomes responsible for the management of the debtor's business affairs, and the filing of the required reports and tax returns. 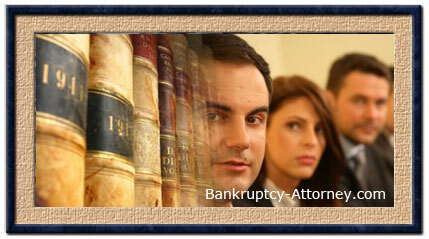 The debtor has a duty to cooperate so that the trustee can carry out his duties. Under Section 1106 of the Bankruptcy Code, the trustee's duties also include the filing of a Chapter 11 plan "as soon as practicable", or in the alternative to report to the court why such a plan is not feasible and whether the trustee recommends that the case be converted to Chapter 7 bankruptcy or dismissed. At any time prior to confirmation of a plan, the debtor, creditor, the U.S. Trustee, or other interested party, can ask that the trusteeship be terminated and the debtor restored to DIP status. Moving for the appointment of a trustee or examiner under Bankruptcy Code Section 1104(e), upon discovery of evidence that any of the parties in control of the debtor "participated in actual fraud, dishonesty, or criminal conduct in the management of the debtor or the debtor's financial reporting". To assist in the funding of the operations of the OUST, the DIP is required to pay certain quarterly fees. These fees are set forth in 28 U.S.C. Section 1930(a)(6), and are subject to periodic revision. The fees are due at the end of the month following each quarter of Chapter 11 operations. These fees range anywhere from $ 350 to $ 10,000 per quarter, depending on the amount of disbursements during the quarter. If the DIP does not remain current in the payment of these fees, the OUST can move the Court for an order dismissing the case or converting it to Chapter 7. 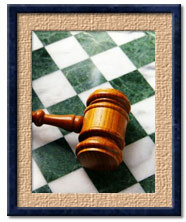 The fees are payable up to the date of the closing of the case.